The Formosan subterranean termite is often nicknamed the super-termite because of its destructive habits. 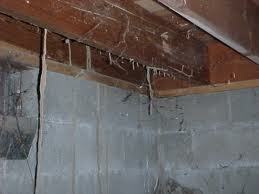 colony can consume as much as 13 ounces of wood a day and severely damage a structure in as little as three months. Because of its population size and foraging range, the presence of a colony poses serious threats to nearby structures. 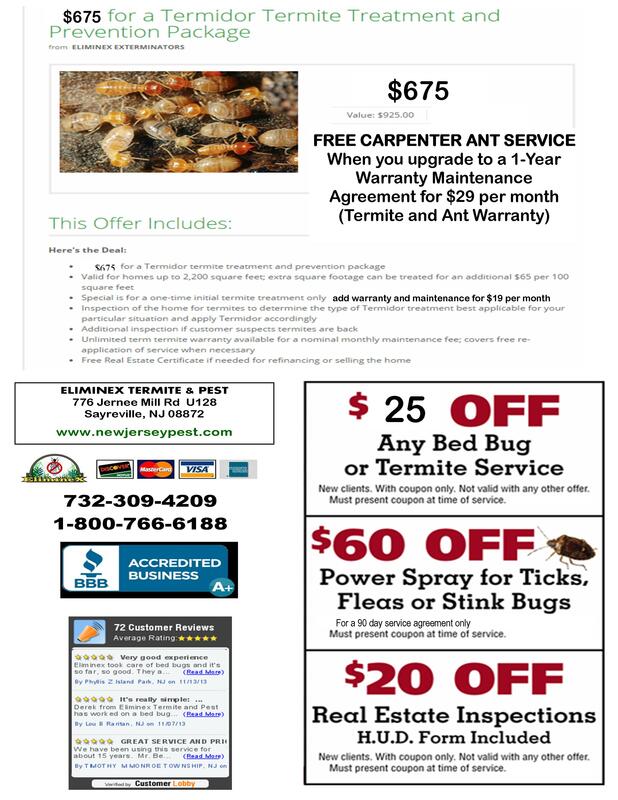 Once established, Formosan subterranean termites have never been eradicated from an area. Subterranean Termite workers construct small hollow moist mud tunnels so termites can gain access to the structure for feeding on the wood and transport it back to the underground colony. After swarming in the early and late spring and landing on the ground, the alates break off their wings and search for a mate. 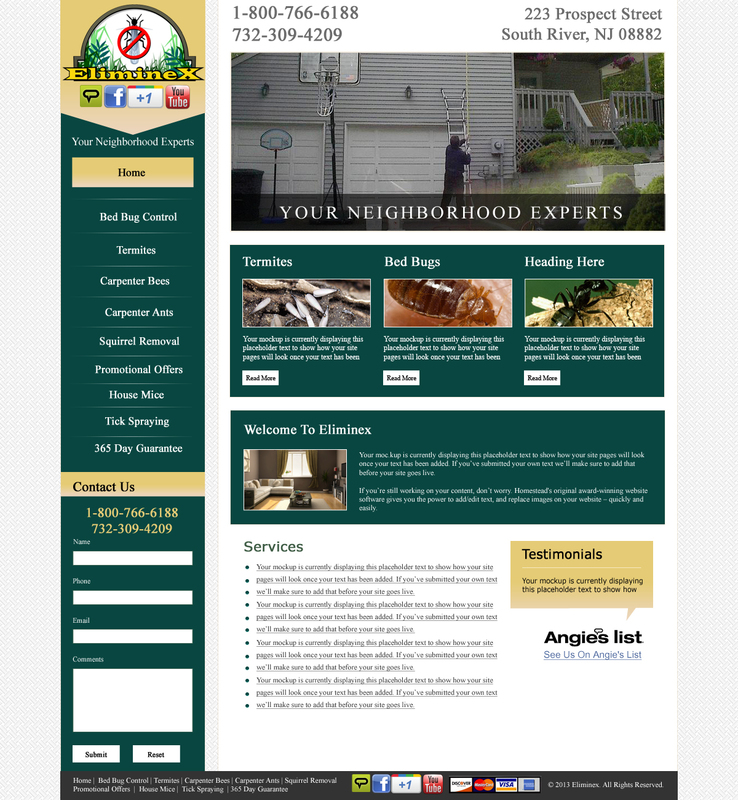 This entry was posted in about ELIMINEX of New Jersey, Pest Control Middlesex County, Pest Control Somerset County, Termite Damage, Termites, Treatment Stories and tagged subterranean termite damage 732-698-8387, Termite Certificate NJ 732-698-8387, Termite Damage Repairs NJ 732-698-8387, termite treatment new jersey 732-698-8387. Bookmark the permalink.